The incumbent on the account was Razorfish - Adobe's PR work with Edelman is not affected by the appointment. SAN JOSE, CA: Adobe has brought on Golin as its strategic agency partner to handle social media for the overarching Adobe brand and its Creative Cloud business. Golin was selected last month, following a competitive RFP issued in September. 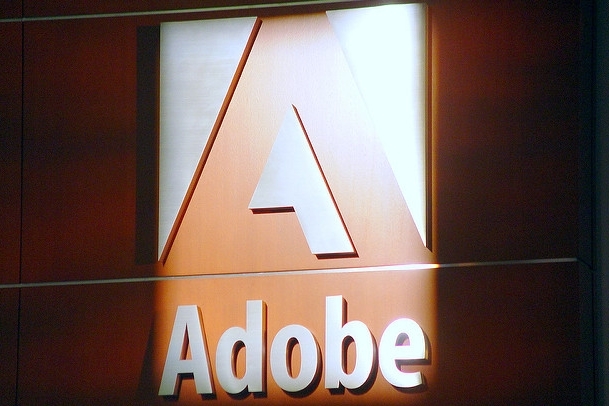 The Interpublic Group agency will primarily be working on Adobe’s North American programs. The firm has been working with Adobe since last summer, when it was brought on to aid the company with its real-time efforts. Golin’s Bridge command centers, which allow for real-time marketing and content amplification, particularly impressed Matt Rozen, director, brand and Creative Cloud social media, Adobe. Golin will help Adobe with content creation, strategy development, programs, and ideation. It will aid initiatives around Creative Cloud and inflection points of new products and releases. In addition, the Adobe brand will be a sponsor at Cannes Lions this summer and Golin will work on social media strategies around that. Golin displaces the incumbent on the account, Publicis-owned digital firm Razorfish, an arrangement Adobe ended a few months ago. "We needed a slightly different direction," said Rozen. "We work with a lot of agencies, so we stopped this particular relationship with Razorfish." He added that some other parts of Adobe’s business continue to work with Razorfish. Adobe works with a variety of PR firms, including Edelman, which handles "most of the PR across the company." Text 100 also works with the company, along with multiple small PR firms on public policy and crisis comms. Adobe also wants Golin to focus on revamping the brand’s blog hub, which includes posts by executives from across the company. Rozen wants Golin to make the publishing framework much more vetted, strong, and integrated. "Brands can be trusted sources of good information, especially Adobe because we know creativity and marketing," said Rozen. "We need to be better at providing really great information to people around those industries and topics, and Golin is going to help us figure out how to do that." Influencer relations is another area Rozen said Golin will help Adobe improve. "We want to work better with influencers through influencer programs," Rozen added. "They will help us define our audience and how we connect over social." Alex Tan, Golin’s executive director, digital and social media, will lead the account from the firm’s Dallas office, with support from its Washington, DC, Los Angeles, and San Francisco bases. "We sit at a brand and Creative Cloud level that allows us to stitch together a cohesive channel across all social [media]," said Tan. "We want to use insights from analytics and primary research through content strategy to make sure we deliver a cohesive, relevant story to each audience that matters to Adobe." Budget information for the work was not disclosed.